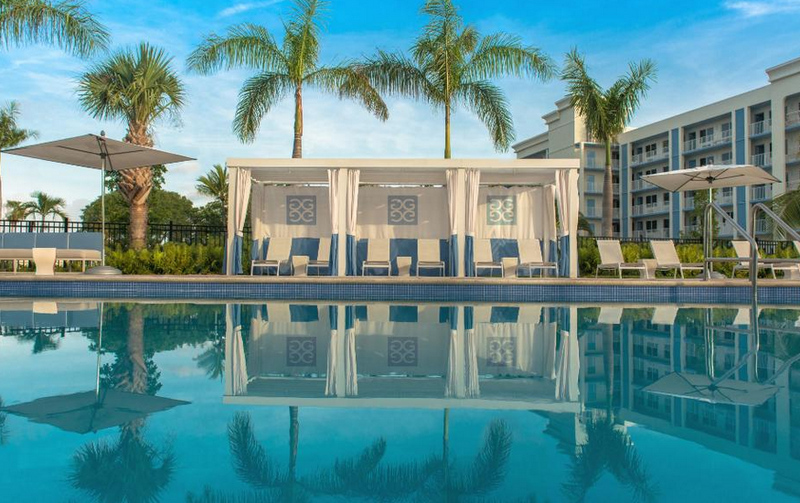 Spend your Florida vacation in Key West this summer or during the fall months at a luxurious hotel on the beach for less. Book The Gates Hotel starting from $127 per night and pay the lowers price for a room that we have found on all the travel sites we have checked. 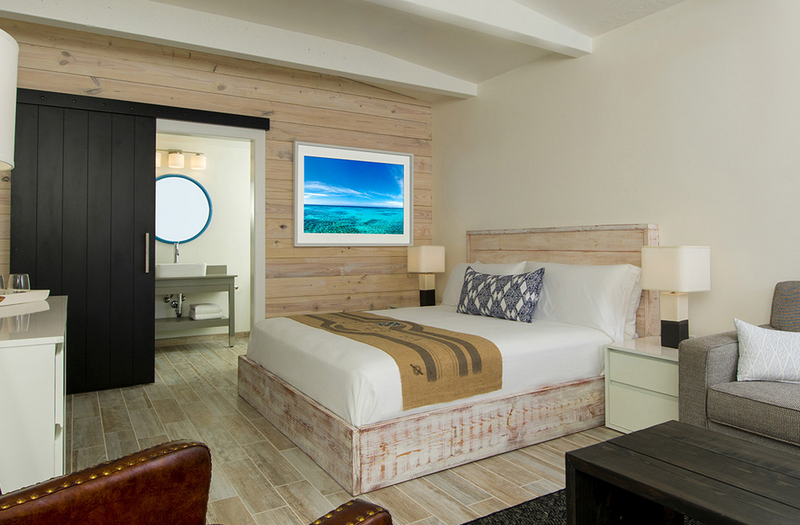 This 4 star lifestyle hotel is located on the beachfront of Key West, on Roosevelt Boulevard. The Gates Hotel is only a few minutes away from Key West International Airport and even closer to Key West Tropical Forest and Botanical Garden. 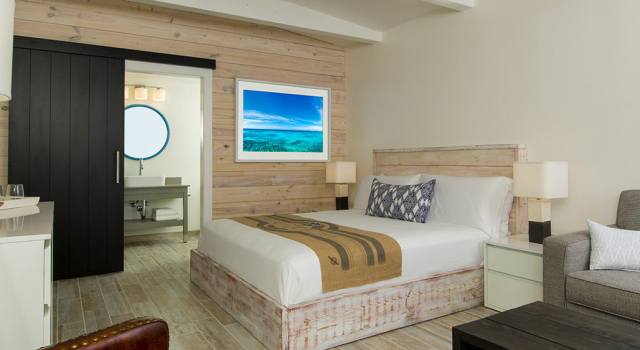 The luxurious rooms of The Gates Hotel are decorates in chic, somewhat rustic, island style with light colors and large windows. Room amenities include plasma TV with premium cable channels, Keurig coffee machine, individual climate control, queen size or king beds – the latter paired with sleeper sofa, refrigerator, in room safe, free high speed Wi-fi, walk in glass shower or tub in the bathrooms as well as Turkish cotton towels, Pashtemal bathrobes and Key Lime bath products. 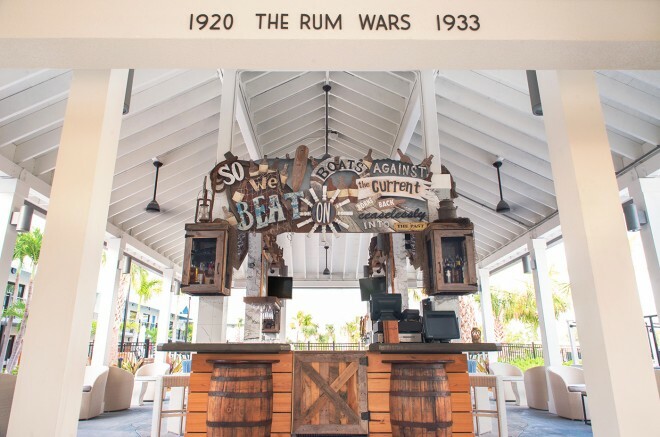 Rum Row, the poolside bar of the Key West hotel, is probably one of the best bars around. 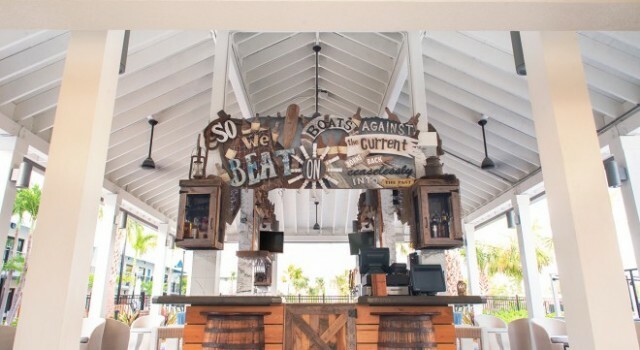 It offers cold drinks and tasty snacks by day and delicious cocktails and live local music by night. The Blind Pig is an actual food truck at The Gate Hotel. You can buy here tasty tapas ans small bites that will take from one meal to the other. What makes this hotel even classier is that it has its own distilled rum as well as a cigar lounge and club. At The Gate Hotel you can also rent bikes and explore the area on your own or just hang out by the pool or on the beach. There is one very simple way to see if this really is the best Key West hotel in its category, just compare the rices of as many merchants as you like, add the check in and check out dates of your trip and search. 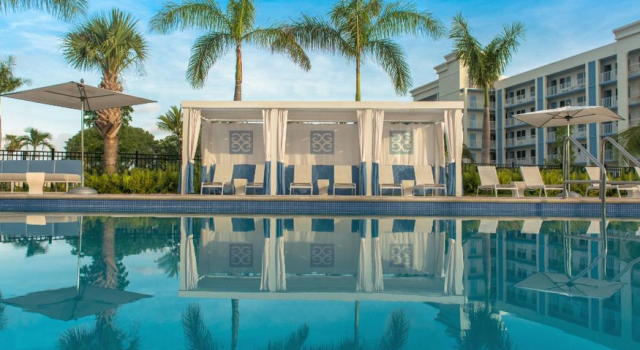 In less than a minute you can find tens of hotel deals from the area.